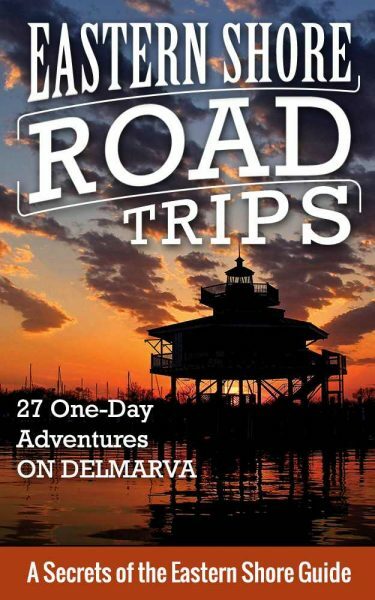 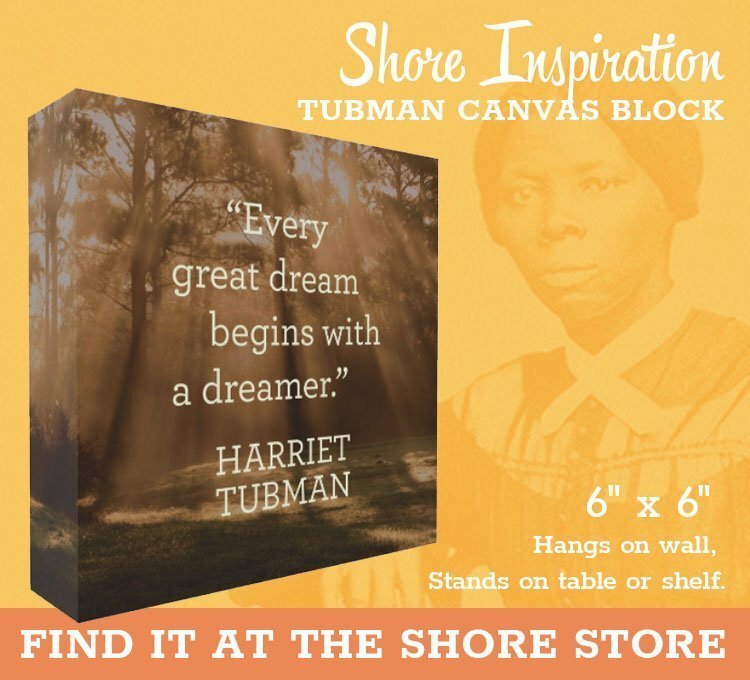 The perfect gift for those who love the Eastern Shore! 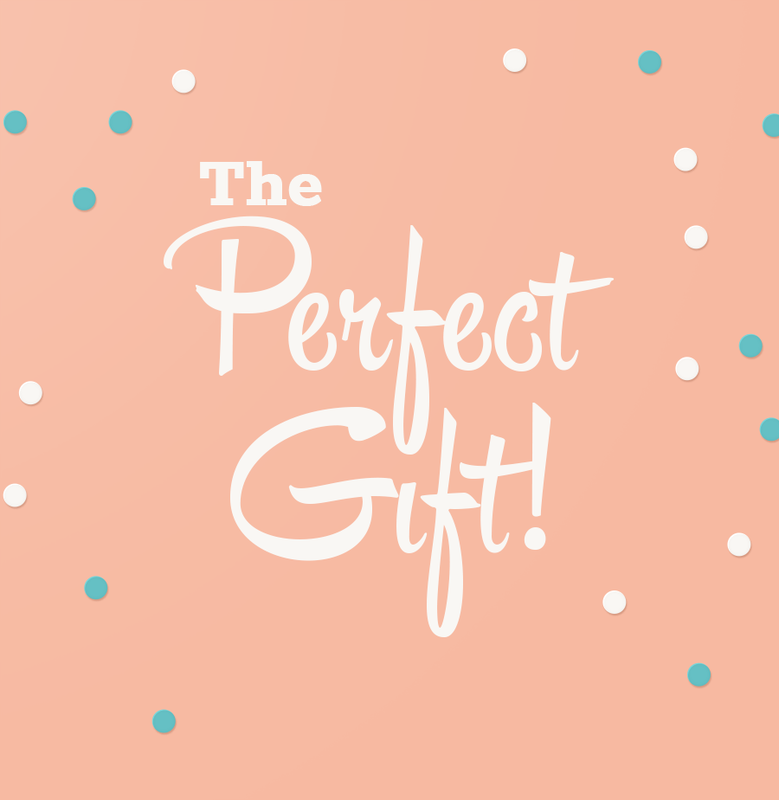 Decide on a dollar amount, and we’ll mail a physical gift certificate to whomever you’d like. Share the love! You can have us mail the gift certificate directly to your recipient, with or without a message, by using their address as the shipping address during checkout.